Hunger Shootout – Polk County Farm Bureau’s Young Farmer & Ranchers and Women’s Committee hosts the Hunger Shootout in September of each year. 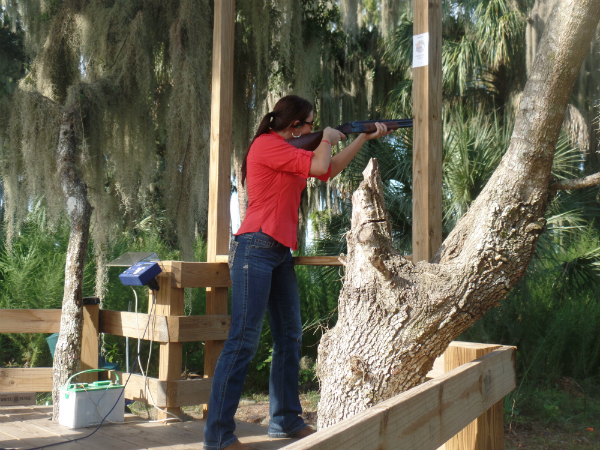 The event is held at the FFA Catfish Creek Sporting Clays facility in Haines City. The YF&R and Women’s Committee have teamed up to shootout hunger! YF&R provides scholarships to students who are hungry for knowledge and wish to pursue and education in an agricultural field. donations to help feed those in need. * Sponsor teams will receive a cart. Individual teams will need to bring a cart.